In a flurry of software updates released today, Apple hasn’t forgotten about the Apple Watch. 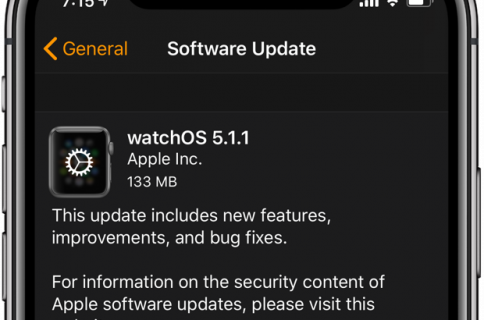 The new watchOS 2.1 software update is available for your watch, bringing out new language support and bug fixes to improve your experience. Available through the companion Watch app on your iPhone, the 57.1-megabyte download introduces an expanded support for system languages, adds support for right-to-left user interface, Siri dictation in Arabic and more. 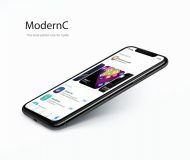 In terms of bug fixes, the software fixes issues with the Calendar complication not updating properly, third-party apps refusing to open, the time not displaying in Power Reserve mode and fixes some instability problems when changing the system language. To read about everything that’s changed in this release of watchOS, check out the following section. Adds support for system language in Arabic, Czech, Greek, Hebrew, Hungarian, Malay, Portuguese (Portugal) and Vietnamese. 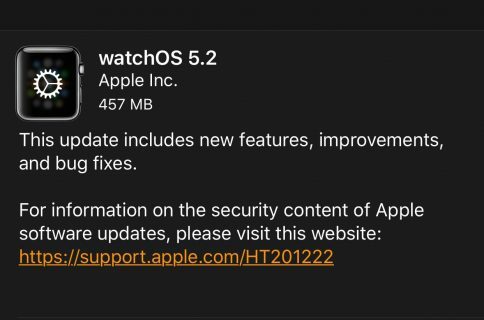 Security content of the watchOS 2.1 update is listed here. To install this update on your Apple Watch, use the companion Watch app on your iPhone. Just go to My Watch → Software Update and you should see the update prompt. If not, wait a little until the changes have propagated to the part of the world where you live in. 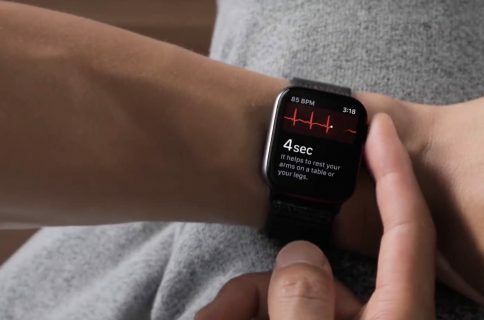 Make sure your watch is in range of its connected iPhone, which must be connected to Wi-Fi, hooked up to its charging disc and charged at least fifty percent. Otherwise, the update won’t install. For more information on updating your Apple Watch’s software, consult this FAQ. 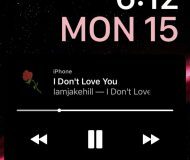 What else did Apple release today? In addition to watch OS 2.1, Apple today released the following software updates for public consumption: iOS 9.2 for the iPhone, iPod touch and iPad, OS X 10.11.2 for Macs running El Capitan and tvOS 9.1 for the fourth-generation Apple TV. Oh, and tech headlines were dominated this morning by an unexpected release of a brand new Apple accessory, the $99 Smart Battery Case for iPhone 6 and iPhone 6s, and an updated version of the firm’s Lightning to SD Card Camera Reader which now supports USB 3.0 transfer speeds on the iPad Pro.